Our services extend beyond our meat processing activities. At Vleeswaren De Keyser, we will assist you from a to z in the development of your meat products. 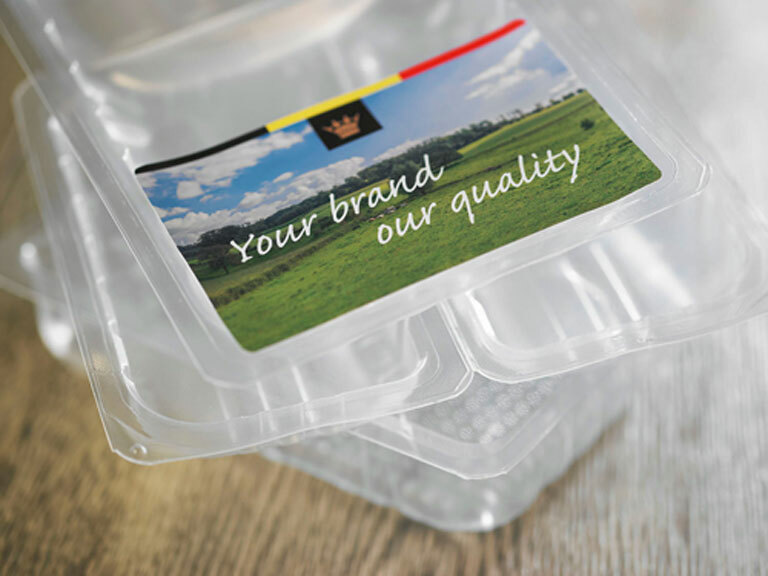 You can count on us for ongoing support, from production to packaging and delivery. Simply contact us for more information or to schedule an appointment. custom-made primary, secondary and tertiary labelling in line with EANCOM standards: EAN13, DUN14, EAN128, SSCC labelling, etc. Category management means we think with our clients within our main, active product categories. Not only do we consider our own vision, we also consider the end consumer’s purchasing moment. We do this based on GfK-Nielsen data and prevailing trends in the market (e.g. focus on health, animal welfare and environment). By combining concrete market figures with actual trends, we are able to develop a strategy for each product group, as well as new products and concepts. The ultimate goal is to provide end consumers with delicious and easy-to-prepare food products.